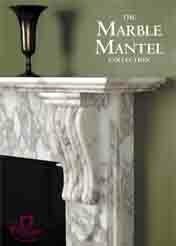 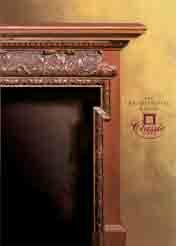 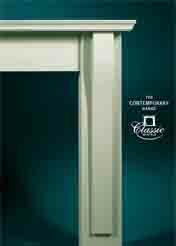 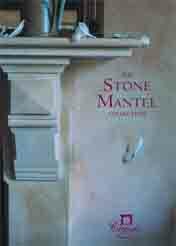 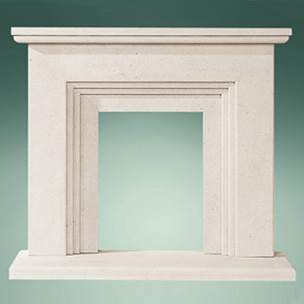 Classic Mantels was formed in 1990 filling a gap in the market for high quality hand carved solid timber surrounds. 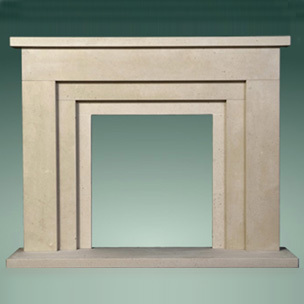 The company’s objective was to offer a wide choice in sizes, timbers and stains and even allow customers, the opportunity to design their own fireplaces. 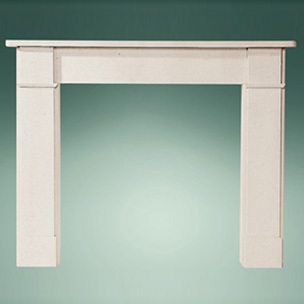 Within a relatively short period of time the company diversified into manufacturing marble and stone fireplaces, building on the reputation for offering the widest choice possible.